RL Grime’s NOVA has, without a doubt, been one of the top albums of 2018. And what better way to close the year out than with two full volumes of remixes? 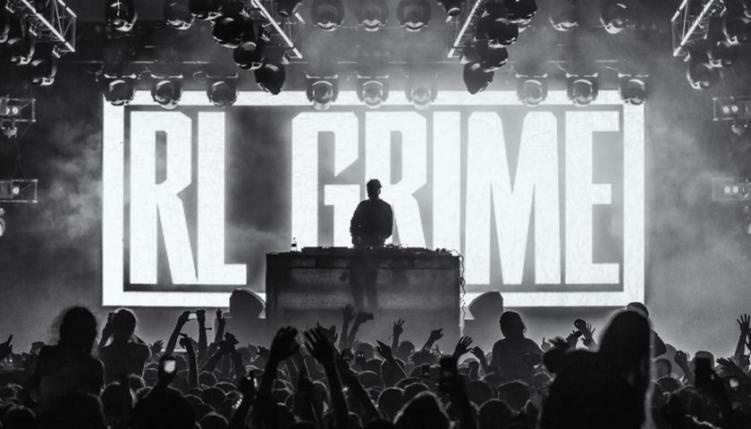 That’s right, RL Grime is releasing two completely separate volumes. The first volume debuts on December 7th, and the second follows one week after on December 14th. Grime shared the news today via Facebook and Instagram. The volumes feature music from some rising talent, as well as some of the hottest names in the game. Here is the full album list set to join the ranks of NOVA remixes: Shadient, Away, Wavedash, Enschway, Part Native, Myrne, TYNAN, EPTIC, 1788-L, Odea, Said The Sky, K?D, QUIX, Devault, Cozway, Dabow, Heimanu, Montell2099, Alexander Lewis, Blanke, Valentino Khan, and Vincent.